The tour will start picking you up from the dock or other places you arrive. 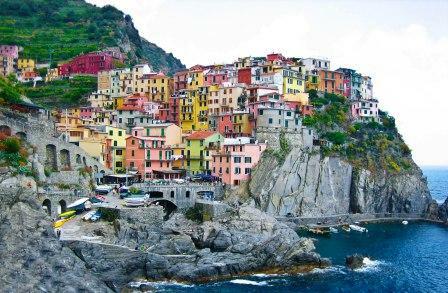 From Livorno, we drive to Riomaggiore, situated in a small valley, that’s the southern-most town of the five Cinque Terre. We stop here in order to enjoy the view of the bay. The village, founded in the 13th century, is known for its historic character and its wine, which is produced in the locals vineyards. 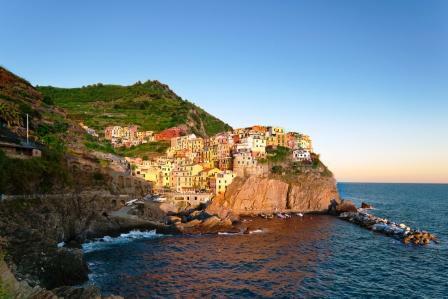 It’s nice to walk along Via dell'Amore, or Path of Love, which connects Riomaggiore to Manarola, the second town in the Cinque Terre. Now we get the ferry, which will take you along the coast to Vernazza, the 4th town in the Cinque Terre if you are heading North (Ferry tickets are not included). 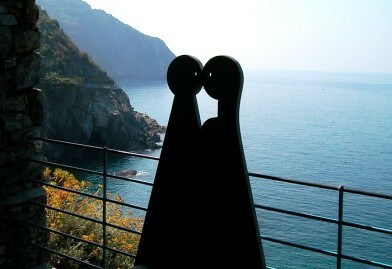 Vernazza has no cars and is one of the most authentic fishing villages on the Italian Riviera. 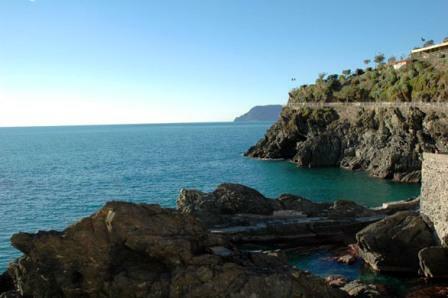 Here, you will have time to visit this pictoresque village and for tasting the local seafood. 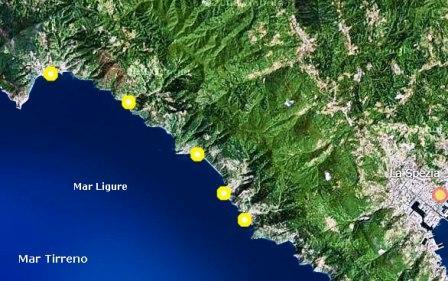 The tour finish here, then we will drive you back to the dock or others places you prefer, in time for departure (2 hrs driving to Livorno). NOTES: due to local conditions the itinerary is subject to change; ferry not included This tour includes: - Professional English-speaking driver. - Transportation in Mercedes luxury AC van; - snacks and beverages on board; A licensed guide can be hired at an extra cost.